The report, Patent Restoration and the Cost of Pharmaceuticals, looks at the potential cost of what are called certificates of supplementary protection – extensions of up to two years granted to drugs after the patents expire. The extensions add on to the 20-year patent protection period for drugs that have new medicinal ingredients. The new patent extension provisions were brought in with the legislation implementing Canada’s Comprehensive Economic and Trade agreement with Europe to compensate companies holding drug patents for delays the deal would cause in obtaining regulatory approval for drugs. The two year extension certificates would delay introduction of cheaper generic drugs, granting longer market exclusivity and keeping drug costs higher. 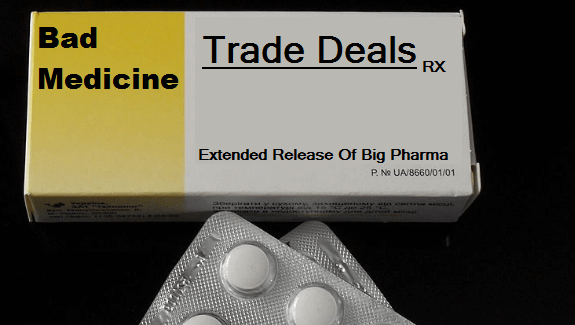 In 2013, when it was signing the agreement in principle for CETA, the Harper government said it would compensate provinces for higher costs to prescription drugs from the deal. The PBO study suggests the new extensions would cost provincial public drug plans in Canada about $214 million a year, based on pharmaceutical data from 2015. The report said the estimates are likely understated because of the rapidly changing nature of the pharmaceutical landscape in Canada. It also said that the increased costs to public plans would be “difficult to deflect” because provinces have already increased generic substitution and generic prices have been “aggressively” lowered. The total annual national cost to Canadians from the two year extension under CETA would be about $392 million, according to the PBO’s projecitons. That’s less than a 2014 study that suggested the price tag could be as high as $795 million. Canadians spent $15.2 billion on patented medicines in 2015 according to Canada’s drug prices watch dog. Bill C-30, which implemented CETA, received Royal Assent this time last year, and took effect in September. “That means it’s really impossible to predict whether there will be blockbuster drugs coming through at that point, whether there will be more biologics, and whether there will be more niche drugs that are going to have smaller but more targeted markets,” he said.